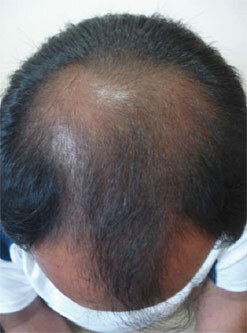 Baldness or gradual loss of hair can be a very depressing affliction in both men and women. Especially, if it occurs at a young age when men and women are in the prime of their lives and ascend the career ladder in their chosen field of expertise. 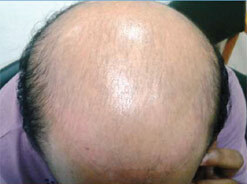 Baldness can be male pattern baldness or female pattern baldness. In male pattern baldness, hairloss occurs in an M shape or horse-shoe shape while in female pattern baldness, hairloss occurs in the mid-frontal region of the scalp. 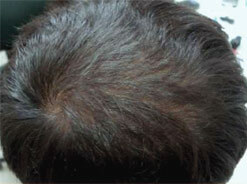 Stress, lack of proteins and essential nutrients, physical or emotional trauma can lead to hair loss. The treatments offered by the best dermatolgists in Delhi include both minimally invasive and non-invasive methods coupled with oral medications, changes in diet regimen. Hair loss is reversible and treatment horizon usually lasts upto a year. 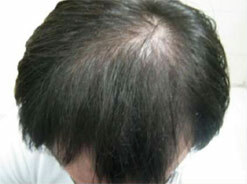 The most potent medication used in the treatment of hair loss is finasteride and minoxidil. 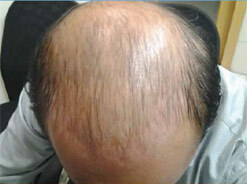 It takes 6 months of regular consumption for finasteride to produce real results. All over the world, this medication is known to help in re-growth of hair by stopping the conversion of testosterone into di-hydrotesterone or DHT. Since DHT causes hair follicles to shrink, it’s best to inhibit its production by using finasteride. 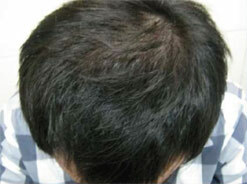 Minoxidil is applied on the scalp as a lotion and it is available in 2% or 5% weight by volume. 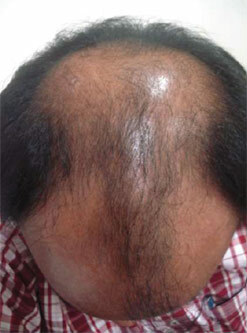 5% minoxidil is considered more potent and helps in re-growth of hair. We will begin by describing the non-invasive treatments and then describe the invasive procedures. They are of two types: either made by acrylic or from real hair. Wigs made of acrylic are cheaper but can become hot in sunlight. While those made of real hair require more maintenance as you would need the help of a hair dresser to get it right. They work by suppressing the immune system as in some cases; the body confuses the hair to be foreign matter and starts attacking the immune system. So through topical corticosteroids injections the auto-immune activity of the immune system is suppressed in order to arrest hair loss. They are usually prescribed for a three month period and later on topical corticosteroids are applied. 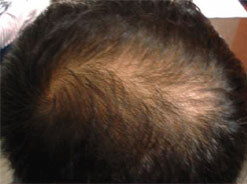 Creams and ointments like beclomethasone, momethasonone, and hydrocortisone are applied on the scalp for a long duration in order to arrest hair loss and restart the re-growth of hair. 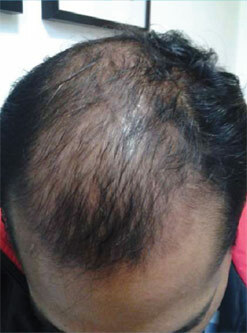 If none of the above work, hair transplant is undertaken in order to cure balding. Hair from one section of the scalp is grafted on to the areas where there is no hair through specially designed surgical instruments that can make pores in the scalp and graft the hair. Stiches or sutures are not required to keep the hair in places they are held together by thickening action of the blood when hair is inserted. Moreover, finer hair is inserted in the front and thicker hair is grafted at the back. 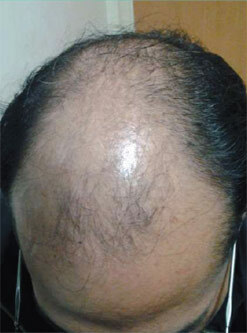 Within six monhs, the patient will see re-growth of natural hair and feel younger, more confident and better looking than before.